There’s plenty to like about the iPhone XR as someone who owns an older iPhone. Its price point, while high, isn’t scary high – $US750 is a lot easier to justify than $US999. I use an iPhone 6s, and what’s kept me from upgrading the last few years is the absolutely insane expense of purchasing a new iPhone. 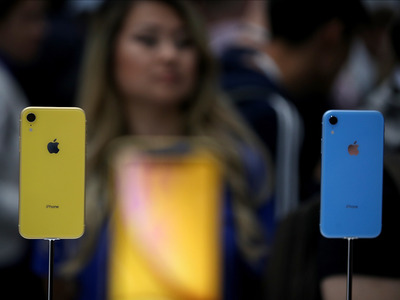 And for the first time in a long time, an iPhone comes in fun colours. And not just a few colours, but a lot of colours. Here’s everything you should know before upgrading to the iPhone XR from an older iPhone. 1. The iPhone XR is bigger than phones like the iPhone 7, iPhone 8, and even the new iPhone XS. If you were expecting the iPhone XR to be a reasonable-sized device, you’re going to be disappointed. The iPhone XR is bigger than the iPhone 6, 6s, 7, and 8, and even the slightly larger iPhone X and iPhone XS. Its not quite as large as a “Plus” model of the iPhone, but it’s certainly on the larger side. If you’re someone who prefers smaller phones, you’re going to have think carefully about whether you’re willing to make the jump. 2. The iPhone XR has a bigger display than any standard-sized or plus-sized iPhone that came before it. While the iPhone XR may not be as physically large as an iPhone 6, 7, or 8 Plus, its screen is bigger. The iPhone XR has a 6.1-inch LCD display, which is larger than the 5.5-inch LCD screen you’ll find on any of the older Plus iPhones. That being said, its display is still smaller than the iPhone XS Max, which has a 6.5-inch OLED display. 3. 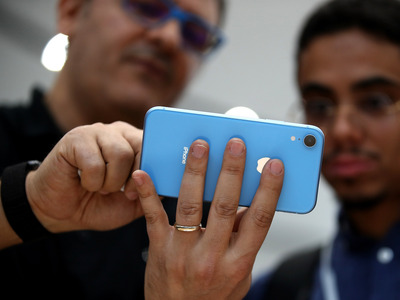 The iPhone XR is heavier than most older iPhones. For obvious reasons, the Plus models of all those phones are a bit heavier, although only the iPhone 8 Plus and iPhone XS Max weigh more than the iPhone XR. 4. The iPhone XR doesn’t have a home button or a fingerprint sensor. Arguably the biggest change for most people using older iPhones will be the lack of a home button, which also means no fingerprint sensor. Apple eliminated the home button on the iPhone X, and that decision has carried over to the 2018 iPhones. For anyone with an older phone, you’ll have to get used to completely new gestures – opening your phone or going to your home screen means swiping up from the bottom of the display, for instance – and a totally new way of unlocking your phone: Face ID. Rather than scanning your fingerprint, your device will now scan your face, which can unlock your phone as well as confirm your identity while using Apple Pay. 5. The iPhone XR doesn’t have a headphone jack. For anyone with an iPhone 7 or newer, this won’t be a problem. But if you’re still rocking an older iPhone, it’s time to say goodbye to your headphone jack. The iPhone XR doesn’t have one, but it does come with Lightning-enabled EarPods, which work exactly like Apple’s older earbuds – you just plug them into the phone’s Lightning port. And if you have nicer wired headphones, you can buy a $US10 adaptor from Apple. 6. 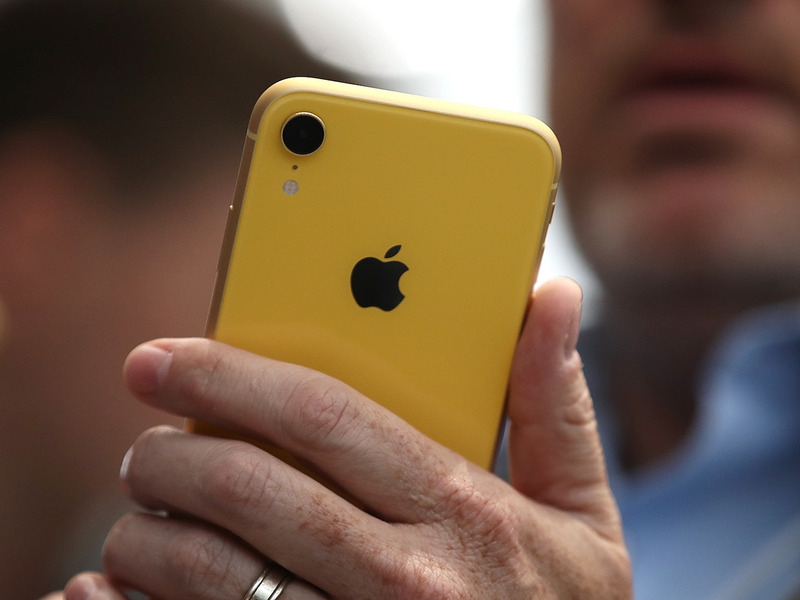 The iPhone XR has wireless charging, which iPhones older than the iPhone X don’t have. The iPhone XR has wireless charging built in. This probably won’t be a life-changing feature for most people – after all, it requires an extra accessory, which can cost about $US40 – but it’s certainly nice to have. Basically, instead of plugging a power cord into your phone, you can just place it on a wireless charging mat and it will automatically begin recharging. The only older iPhones that have wireless charging are the iPhone 8, iPhone 8 Plus, and iPhone X. 7. The iPhone XR has a noticeably better camera than a phone like the iPhone 6. The No. 1 perk of buying the iPhone XR will almost certainly be the camera. The device has many of the trappings of the higher-end iPhone X, iPhone XS, and iPhone XS Max, just in a more affordable package and using fewer lenses. For anyone using an older phone – say, a device made four or five years ago – this will be a noticeable change. 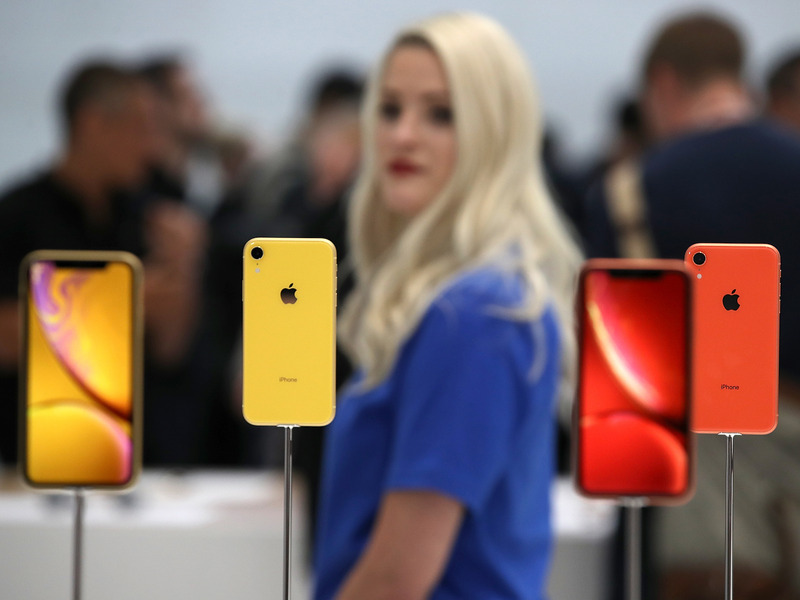 In fact, the Washington Post’s Geoffrey Fowler did a side-by-side comparison of the iPhone 6 and the iPhone XR, and the photos show a major difference. We have yet to test the iPhone XR’s camera, but anyone with an older iPhone is likely to be impressed.